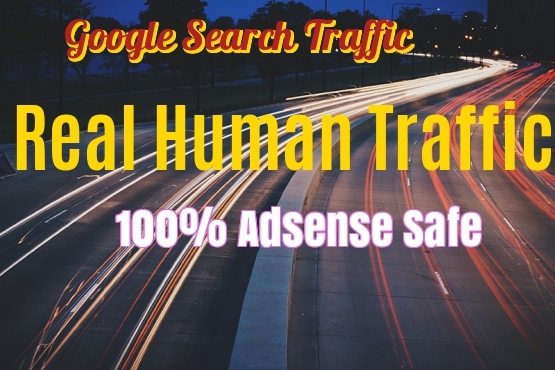 If have you tried all means to drive REAL HUMAN to your websites/Blogs, Landing page or sales page yet all efforts proved futile, then its about time you get Help! I can help you drive Upto 100,000 REAL visitors to your site using keywords related to your business from notable search engines to improve your website ranking both on search engines and ALEXA. 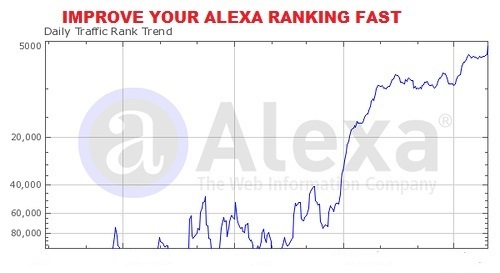 I understand that traffic and ALEXA RANKING is a major concern for most website owners, this is why i chose to make this service affordable even for starters. Improve Your Google And ALEXA RANKING With 100,000 Search Traffic is ranked 5 out of 5. Based on 3 user reviews.